How did Ghost react to the loss of someone close to him? 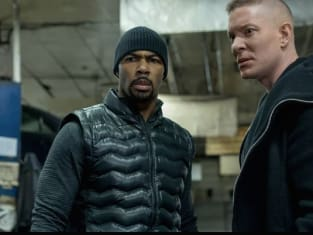 That was a key question on Power Season 4 Episode 10 when everyone realized it was time to go to war in order to stay safe. Meanwhile, Tasha tried to keep things together at home while everyone else scrambled to get retribution. Also, Angela went to extreme measures in order to find out what Ghost was hiding. 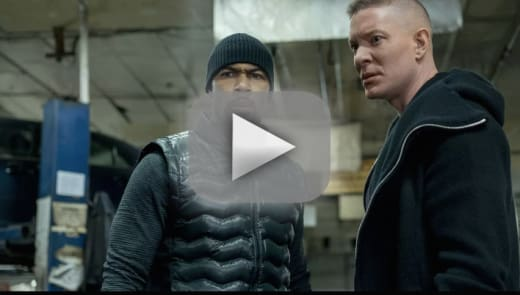 Use the video above to watch Power online right here via TV Fanatic. Get caught up with the conclusion to a thrilling season of this Starz drama. I won't rest until the man that killed our daughter is dead. Permalink: I won't rest until the man that killed our daughter is dead. Y'all still beefing? You might want to get like marriage counselor or something. Permalink: Y'all still beefing? 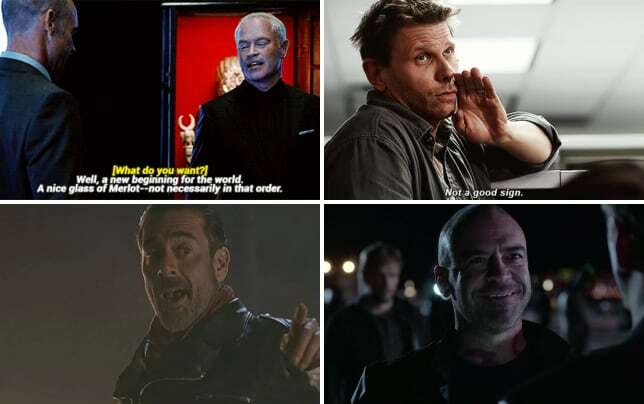 You might want to get like marriage counselor or something.